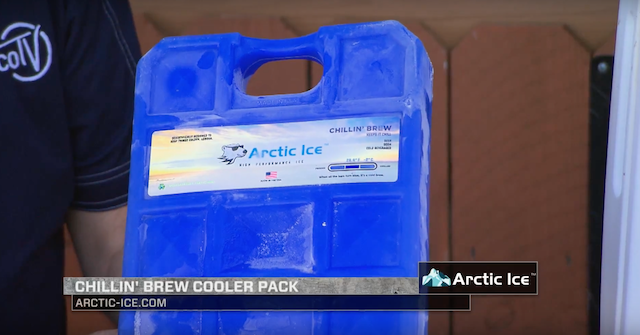 The Alaskan Series, Tundra Series, and the Chillin Brew can keep anything cold. 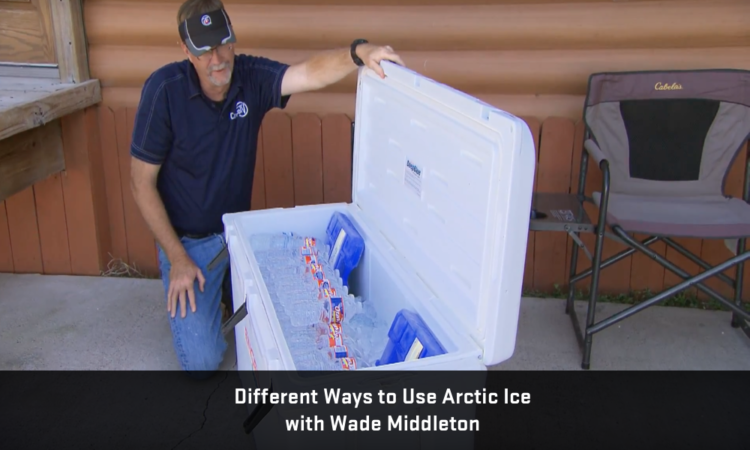 Does Arctic Ice work and how do you use it? Wade Middleton shares how he uses it in the how to clip below. 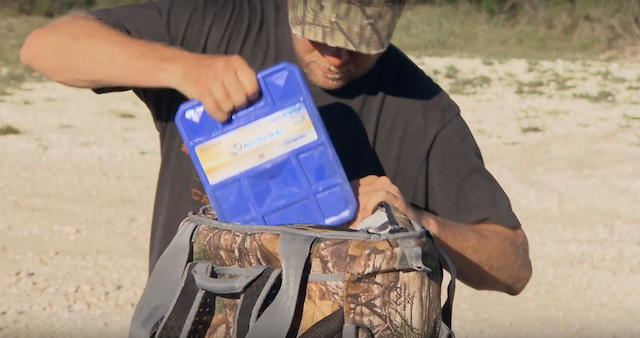 Where ever you travel, fish, hunt or camp – make sure Arctic Ice™ puts the cool in your cooler! 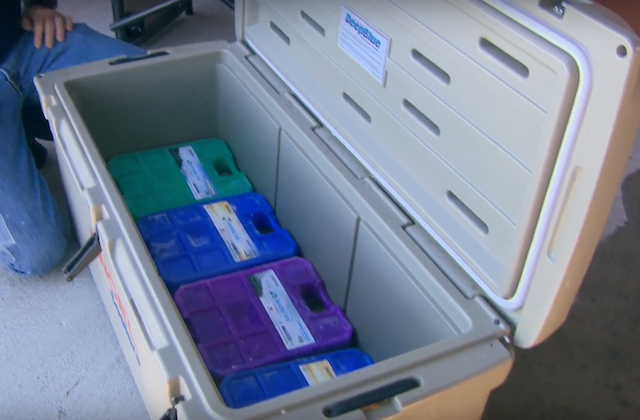 Innovative, high-performance Arctic Ice™ cooler panels save money, time, water and energy while keeping your cooler contents cool, cold or even frozen. Made in the U.S.A and guaranteed for a lifetime of use. Chillin’ Brew’s™ freezing point of 28°F makes it uniquely suited for keeping any beverage at its coldest point possible.